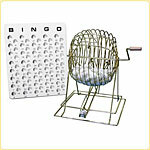 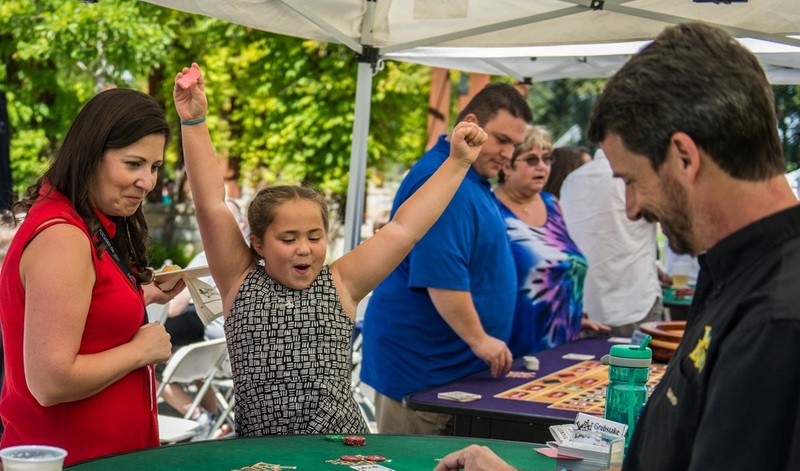 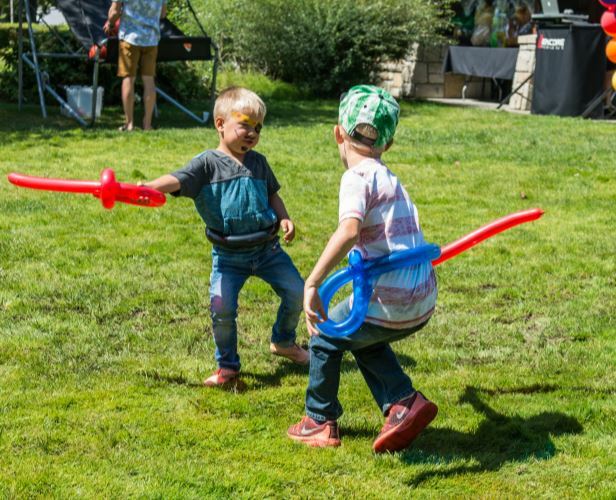 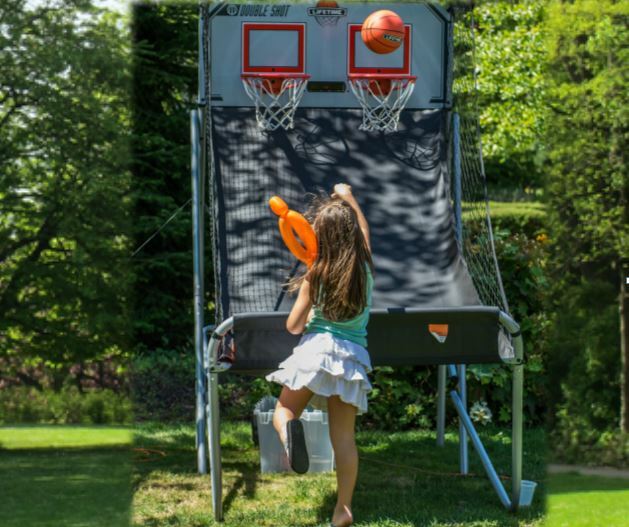 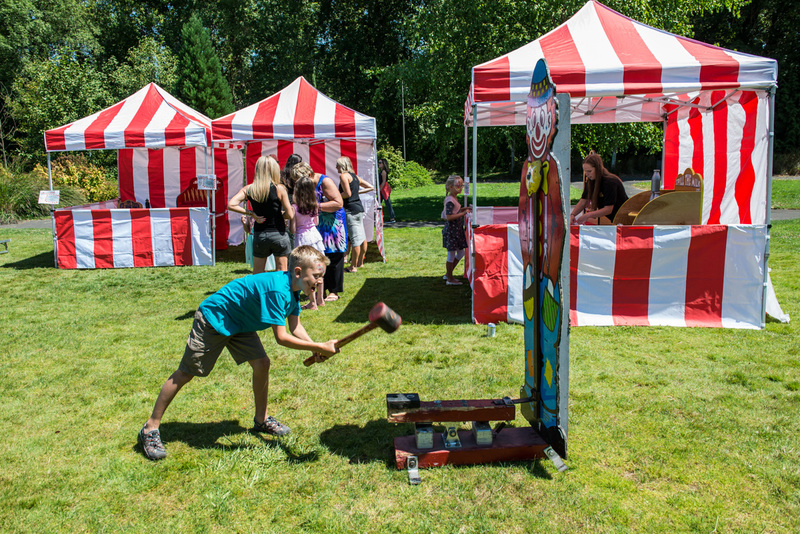 Click here for fun ideas for your summer events! 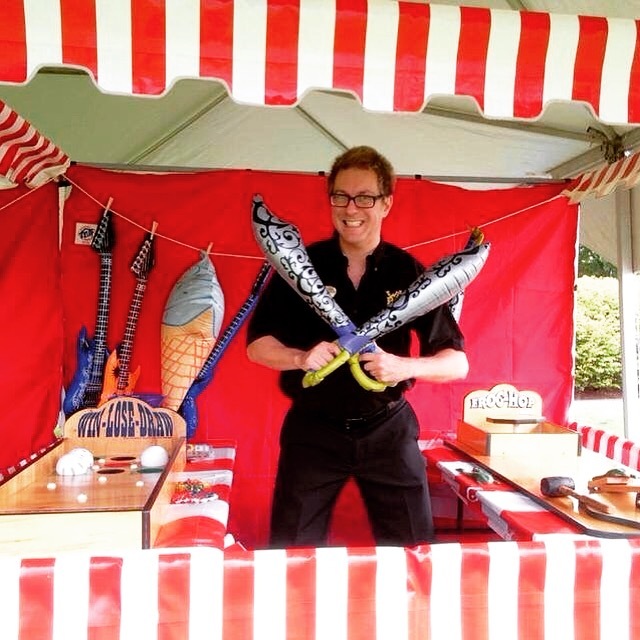 Let us be your go-to for all your summer events! 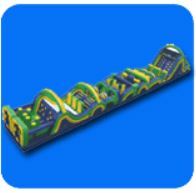 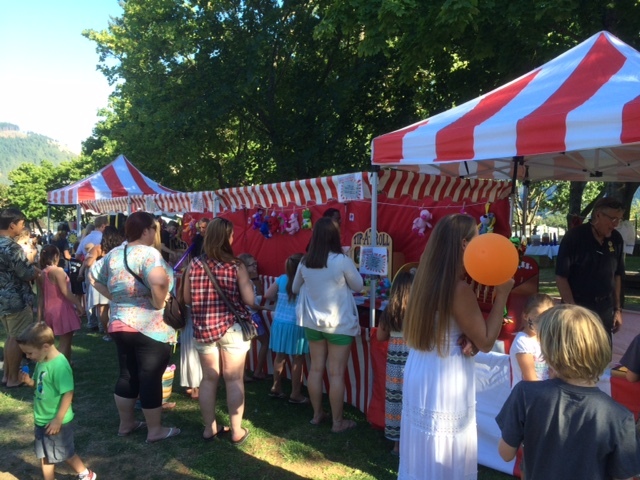 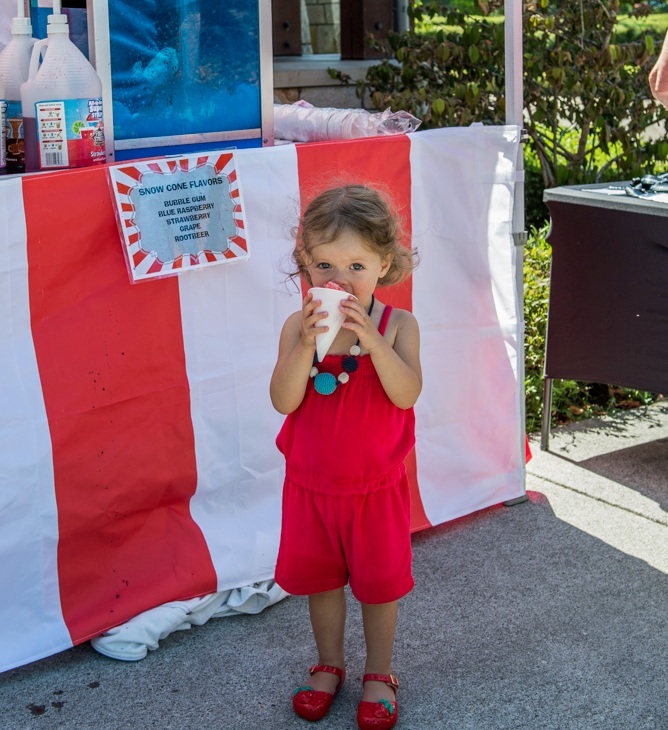 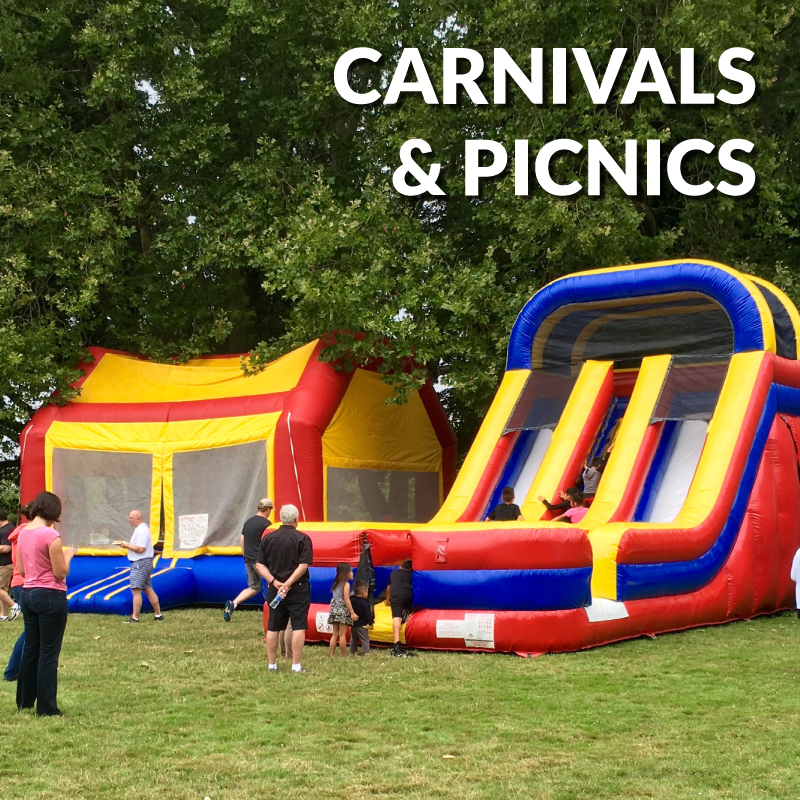 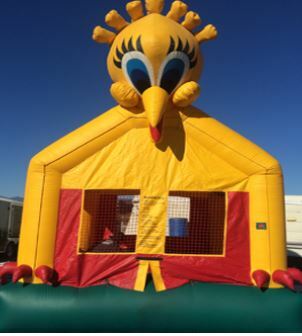 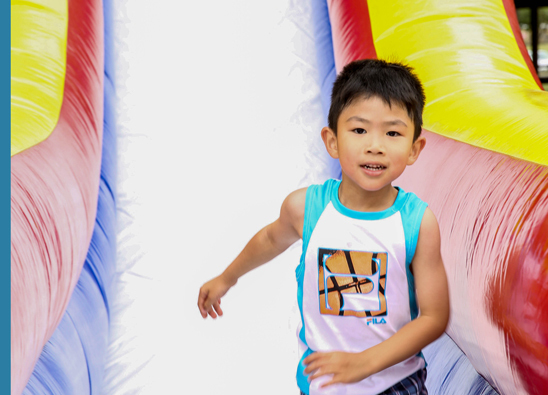 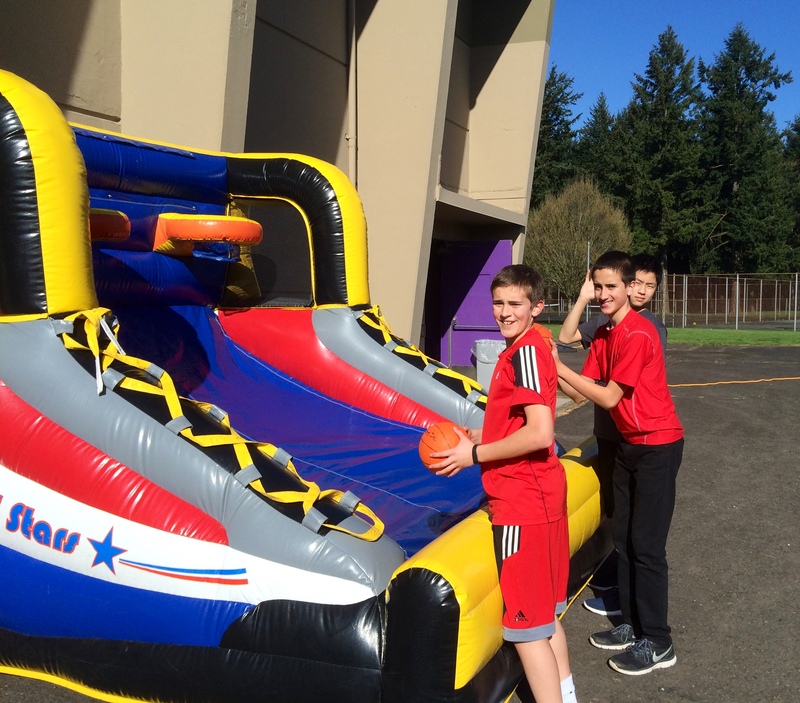 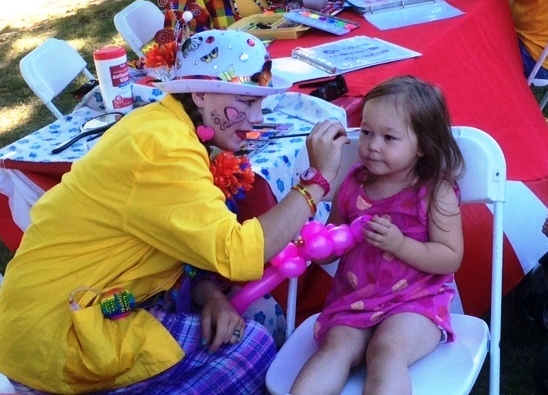 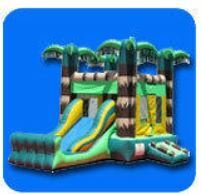 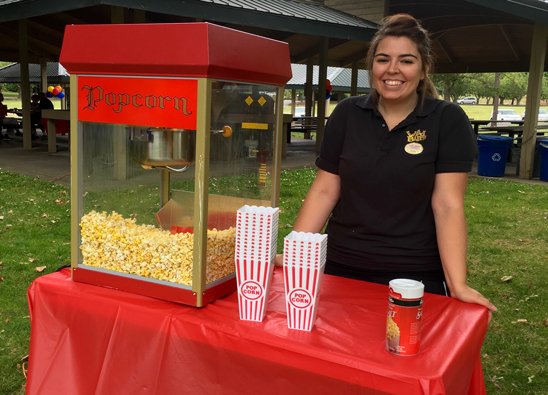 Our carnivals and picnics are great for school fundraisers, company parties and more. 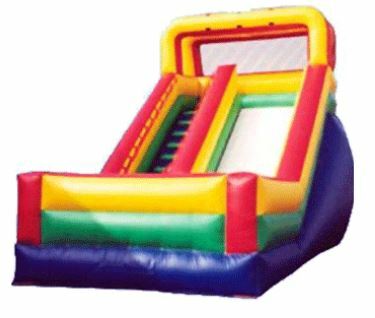 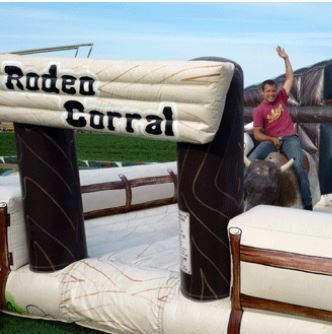 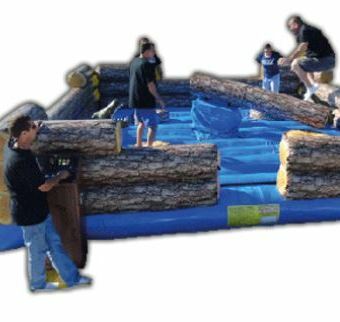 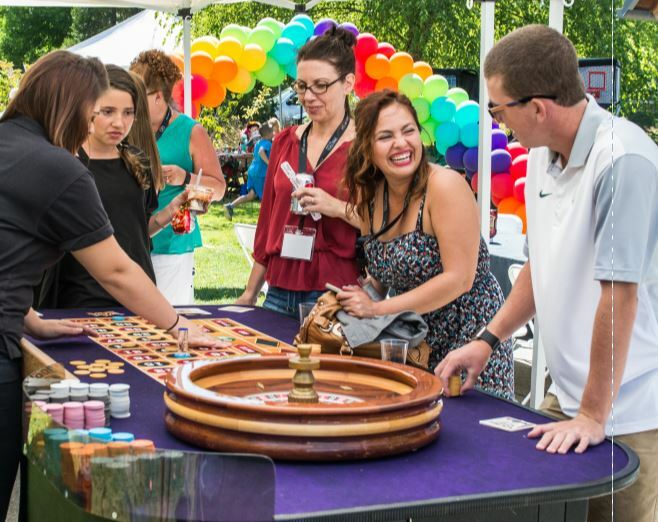 We’ll handle the set-up, tear-down, and provide onsite staff so the only thing you’ll have to think about is having fun!